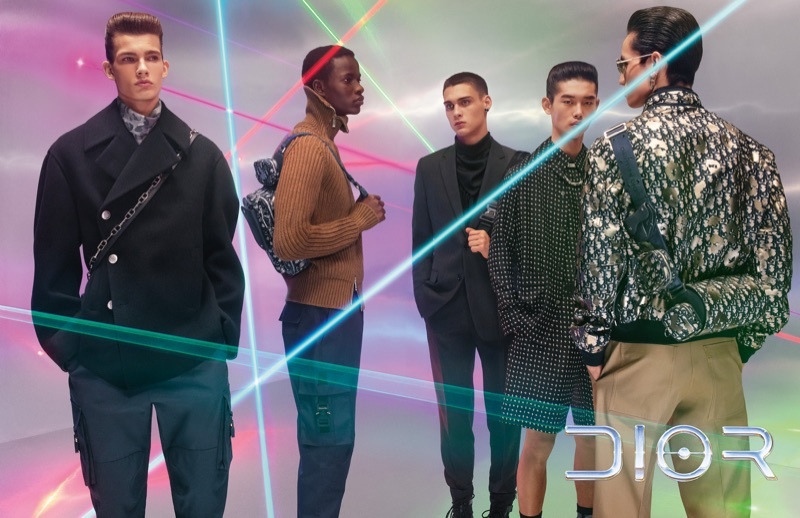 Lukas Gomann, Serigne Lam, Ludwig Wilsdorff, Taemin Park, and Chris Kojiro star in Dior Men's pre-fall 2019 campaign. 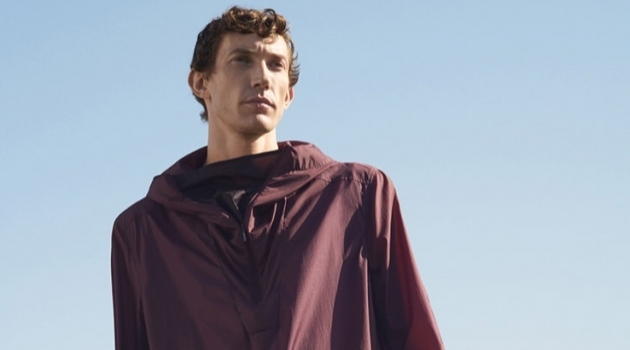 Dior Men captures the spirit of its Tokyo show for its new pre-fall 2019 campaign. 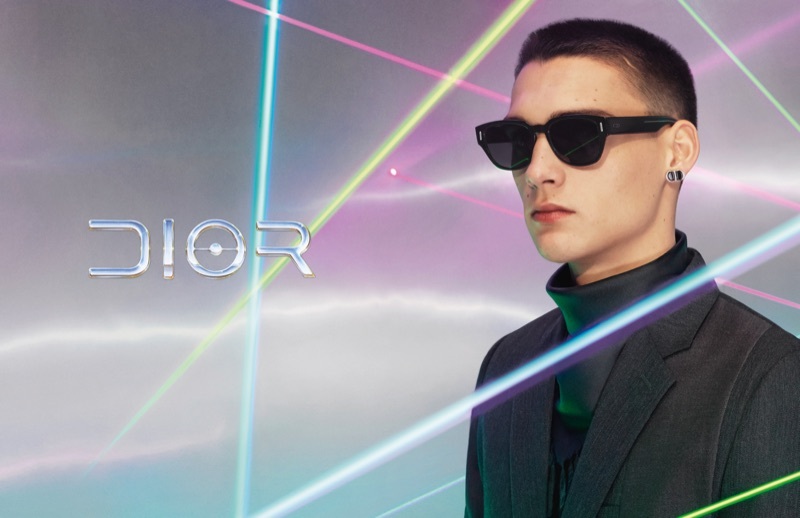 Artistic direction of Dior menswear Kim Jones explains, I wanted the campaign to catch the energy of the Tokyo show, with the amazing laser lights of the finale. 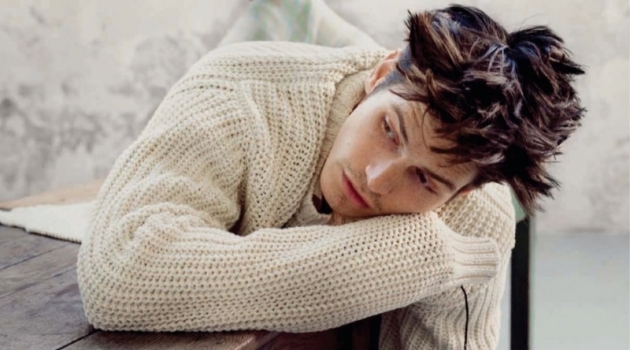 Embracing a "retro-futuristic" flair, Jones collaborates with photographer Steven Meisel for the season. 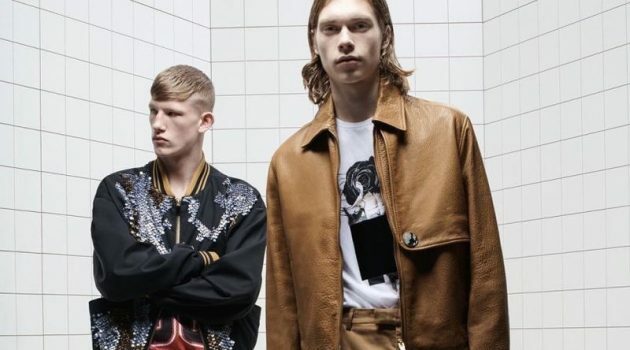 Working with stylist Melanie Ward, Meisel captures models Lukas Gomann, Serigne Lam, Ludwig Wilsdorff, Taemin Park, and Chris Kojiro in the designs of the fashion house. 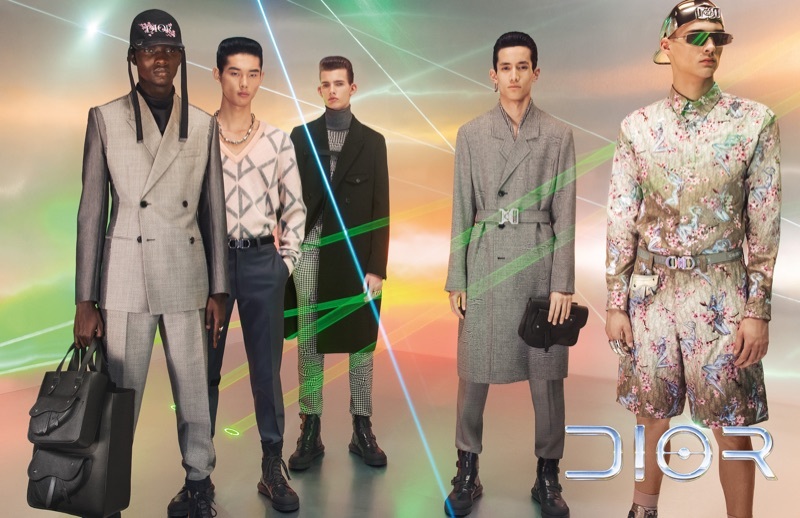 Serigne Lam, Lukas Gomann, Taemin Park, Chris Kojiro, and Ludwig Wilsdorff appear in Dior Men's pre-fall 2019 campaign. 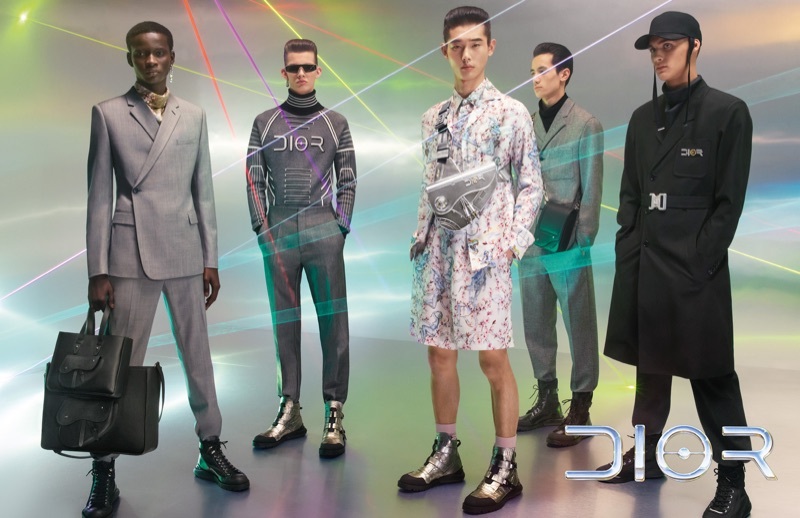 Models Serigne Lam, Taemin Park, Lukas Gomann, Chris Kojiro, and Ludwig Wilsdorff front Dior Men's pre-fall 2019 campaign. 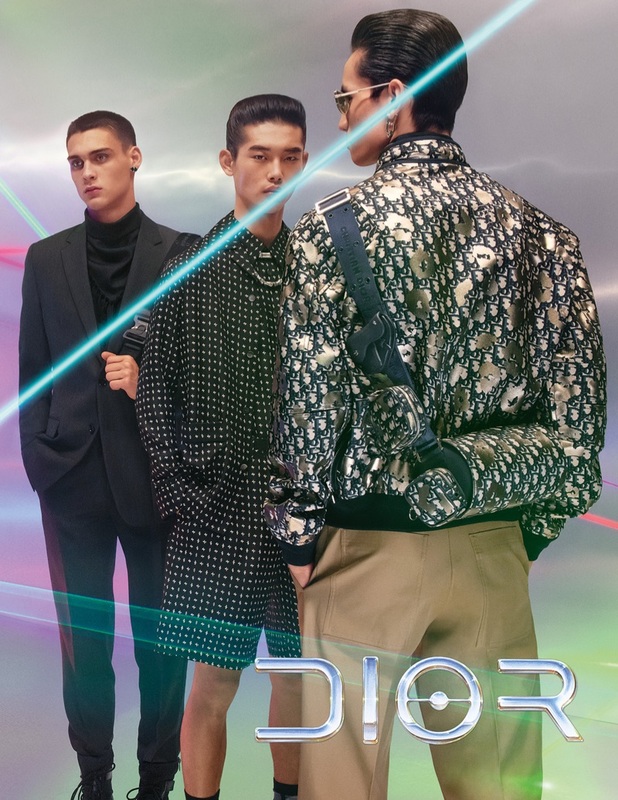 Ludwig Wilsdorff, Taemin Park, and Chris Kojiro star in Dior Men's pre-fall 2019 campaign. 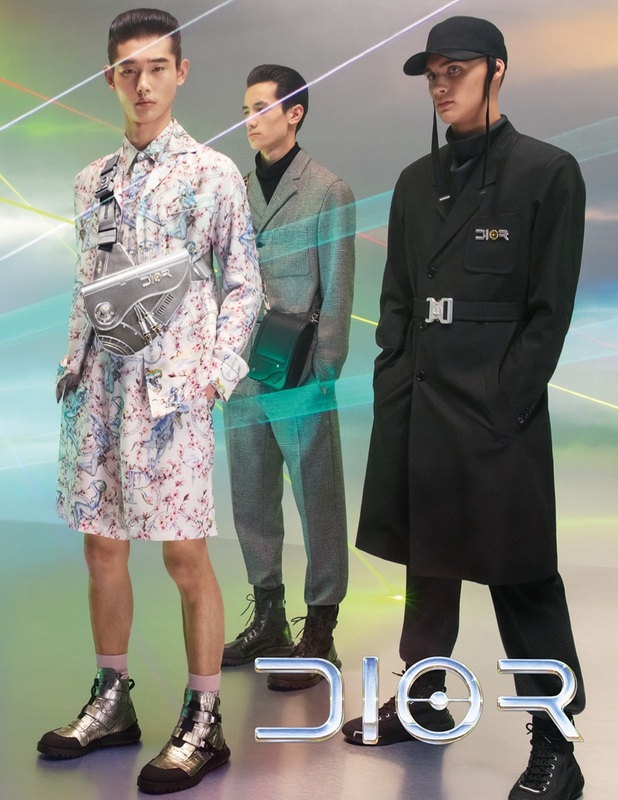 Dior Men enlists Taemin Park, Chris Kojiro, and Ludwig Wilsdorff as the stars of its pre-fall 2019 campaign. 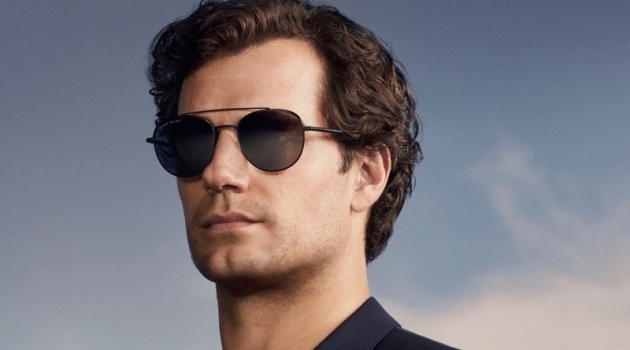 A cool vision, Ludwig Wilsdorff fronts Dior Men's eyewear campaign for pre-fall 2019.